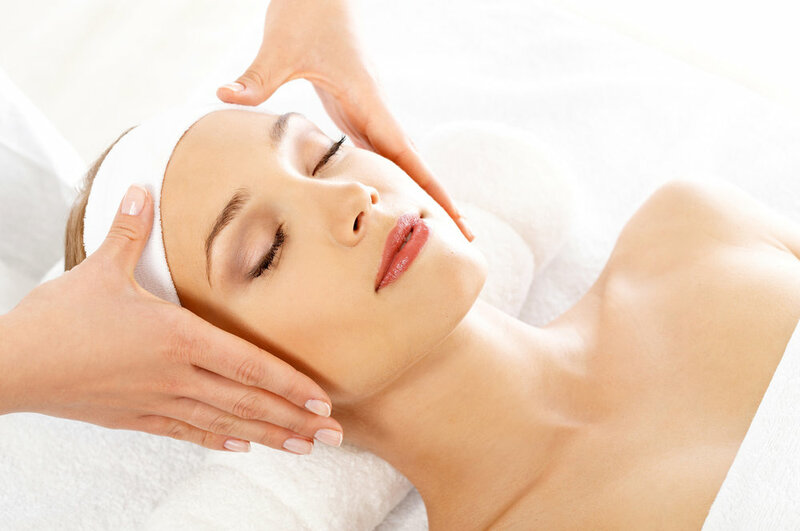 Our team at Silks Bedford remain at the cutting edge of both new and long proven facial techniques. Using a range of anti-ageing, pore cleansing and time reversing ingredients. Our variety of facials have a host of incredible benefits including: Deep pore cleansing, Smoothing fine lines, Increasing Collagen production, Preventing premature ageing and much more.